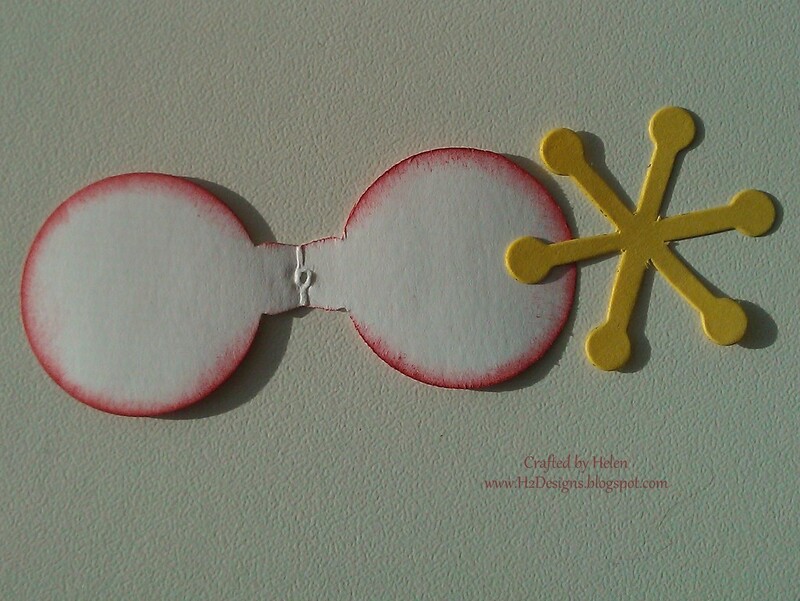 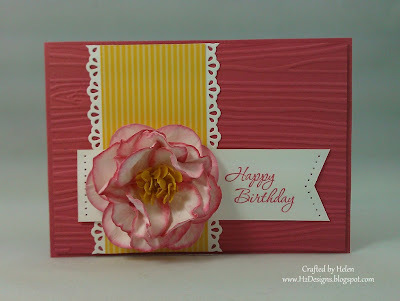 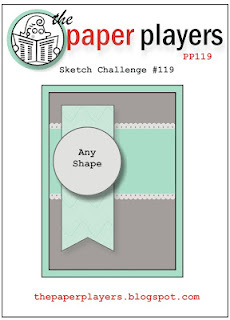 H2 Designs: The Paper Players Challenge #119 - A Sketch from Nancy with a Paper Camellia! 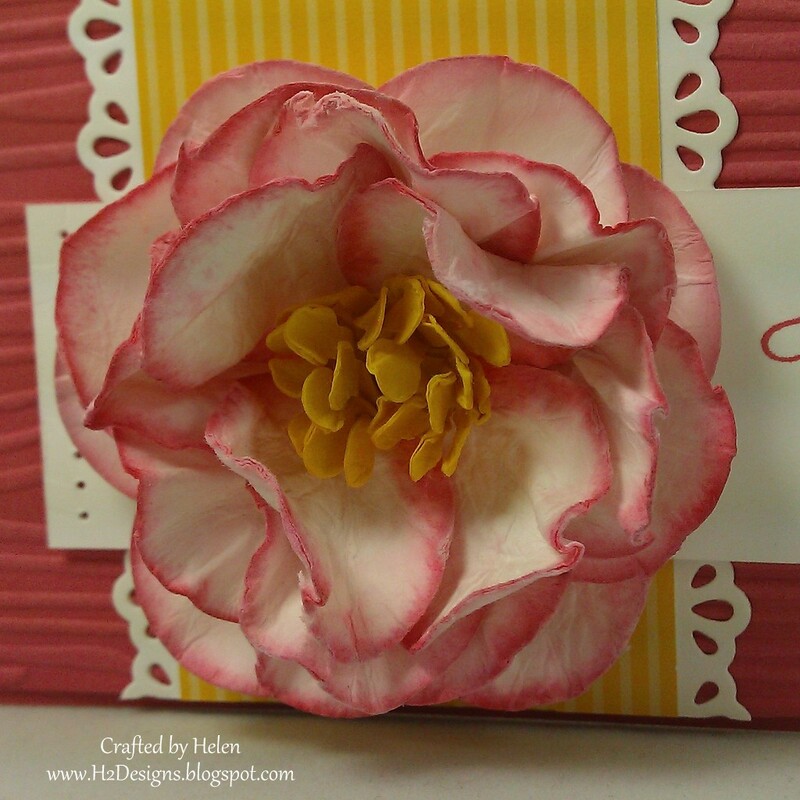 The Paper Players Challenge #119 - A Sketch from Nancy with a Paper Camellia! I sponged ink around the edges of the petals before I misted them with alcohol to scrunch them. 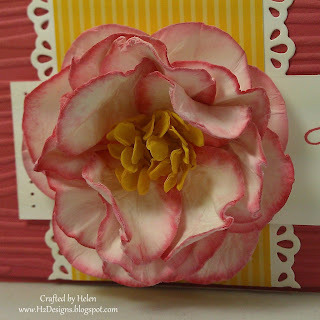 This made the ink bleed softly into the petals & create a lovely natural look. Hope you enjoy playing along with us this week!